Lesley Birch was born in Glasgow in 1958. 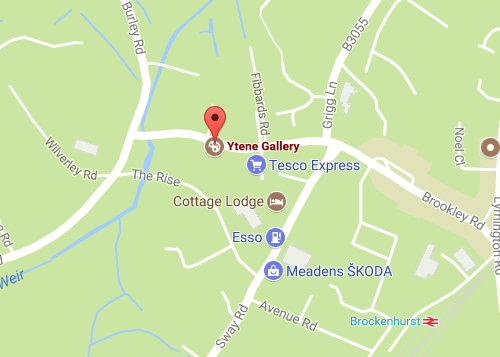 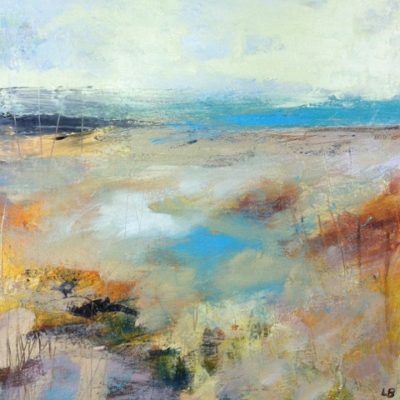 Today, Lesley resides in Yorkshire, where she can be found painting and sketching outside before completing her works in her studio. 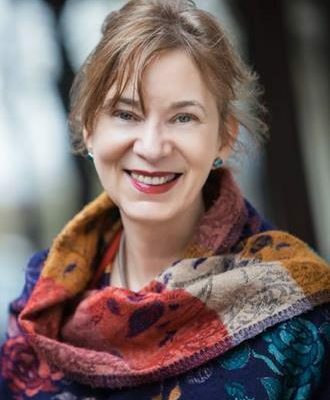 Her work has been exhibited in galleries across Scotland and the UK, including the Royal Academy Summer Exhibition. 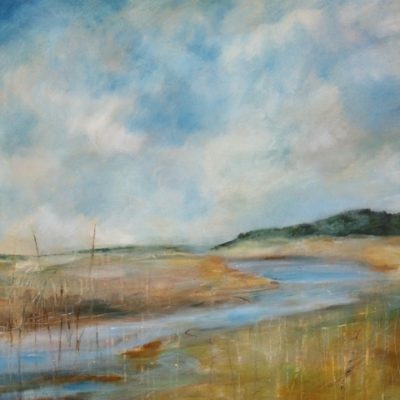 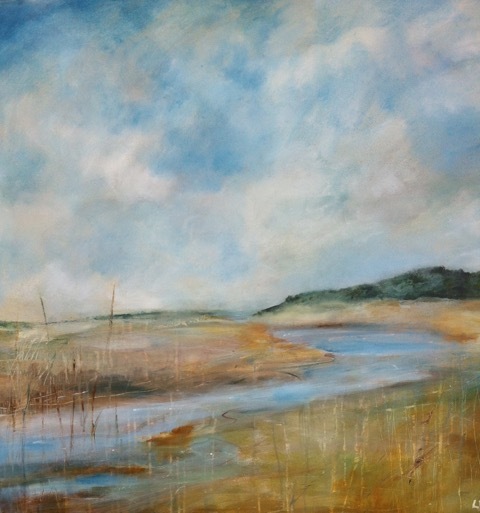 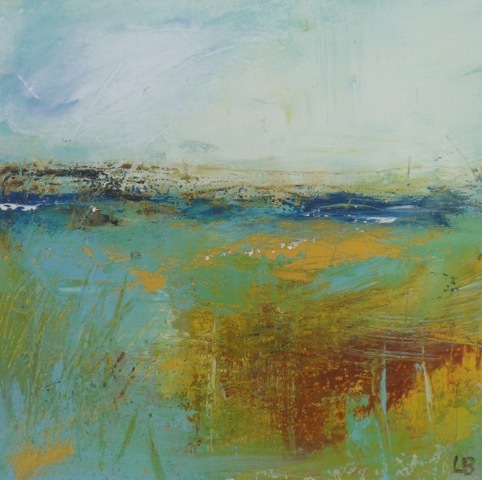 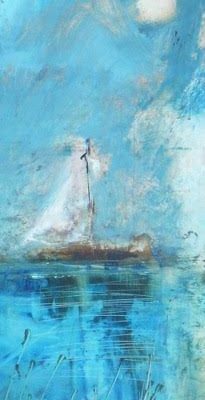 Interested in conveying feeling and emotion, Lesley’s paintings are notable for their sense of atmosphere and timelessness. 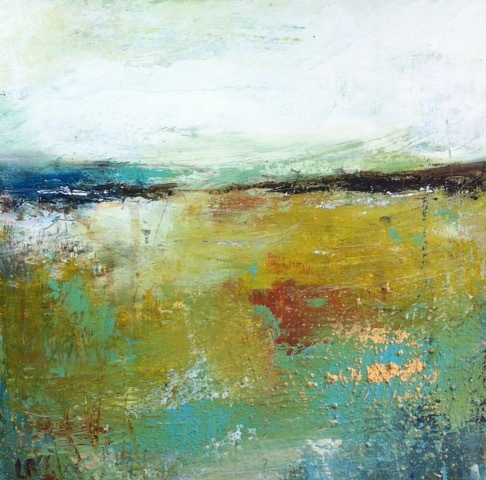 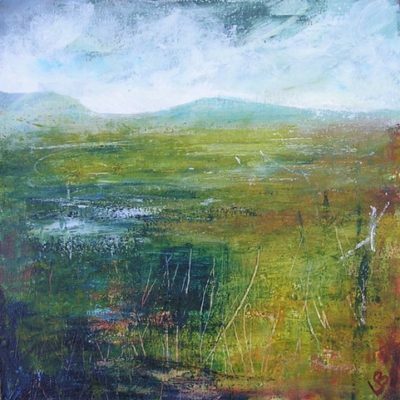 She finds inspiration in the landscape and her responses to it, be it the wild west coast of Scotland, the remote Yorkshire Moors, Ireland, Cornwall or Italy. Using the landscape as a starting point, her memory and imagination then takes over.